If you are responsible for managing your facility's AEDs, you know your AED's must be ready to perform at a moment's notice! 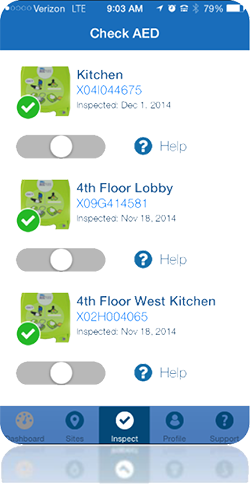 You also know that completing the maintenance requirements can be a time-consuming task. 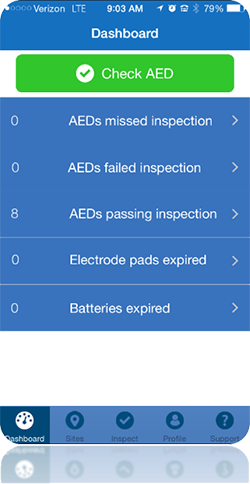 That is why PlusTrac™, the AED management experts, have developed a simple-to-use app, called CheckAED. 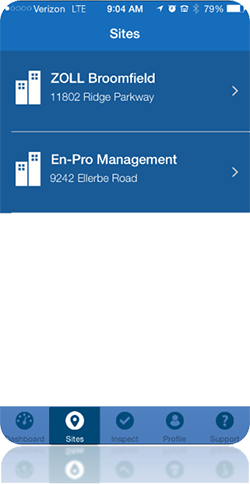 Using the app you can quickly and efficiently perform and input your routine inspections from your mobile phone or tablet. No need to go back to your desktop computer to log your maintenance record. 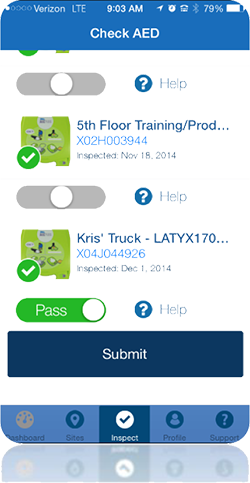 In a few simple clicks, you can guarantee your AED compliance and readiness to use, right from your web-enabled device. Give CheckAED a try for free. 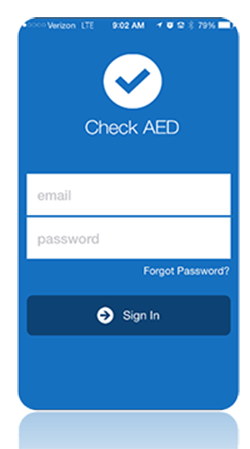 Sign up for a 90-day free trial of PlusTrac™ AED Program Management and experience the difference with the time-saving CheckAED app. After registering for your free trial below, be sure to download the app from the app store on your device.